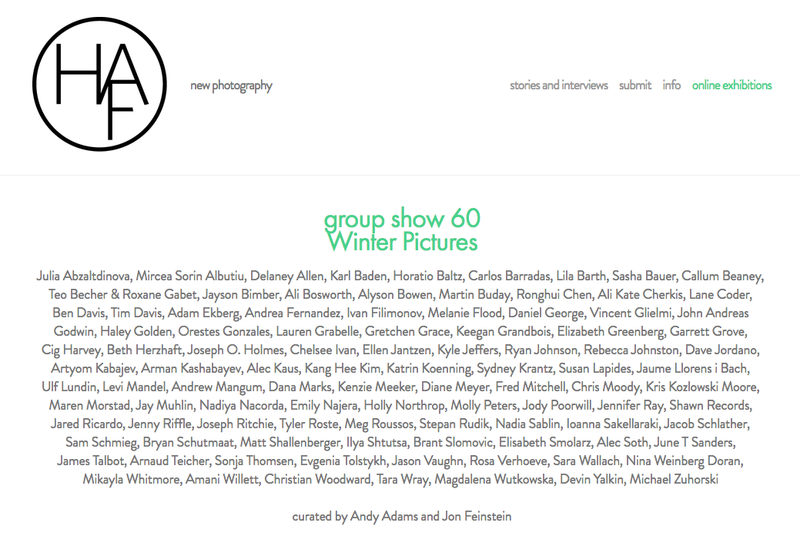 One of my photographs from "Anima" was featured in the latest Humble Arts Foundation online exhibition, Winter Pictures, curated by Jon Feinstein and Andy Adams. Check out the full exhibition here. Humble Arts Foundation is a non-profit dedicated to supporting and promoting new art photography. 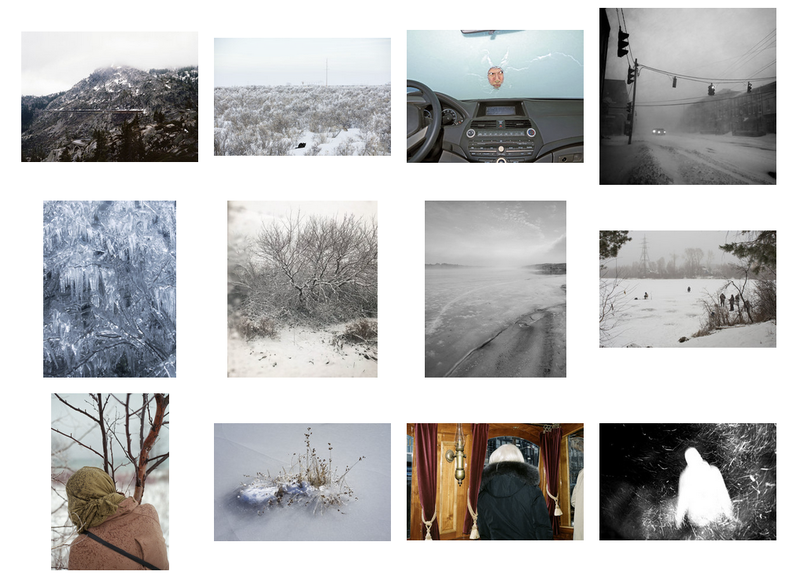 Our latest online group show "Winter Pictures" is a collection of photographs that chill us to the bone.